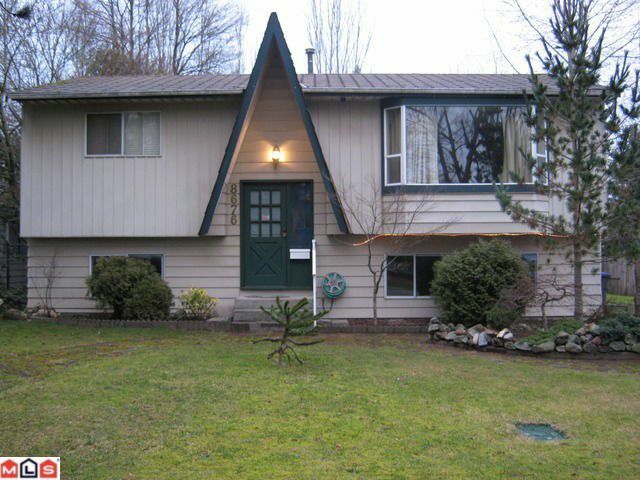 Quiet and nice street in Fleetwood, North Surrey, square and flat lot. The house and yards are very well cared and maintained with shining hard wood floor on the main floor. There is 1 or 2 bedroom suite on the ground floor, with separatelaundry. Good for investment or self-use.